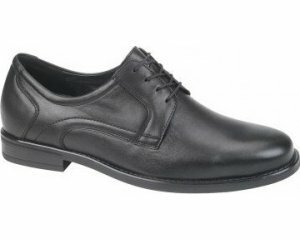 Gabor Amulet 458 is a must have for comfort made with soft leather uppers and features removable leather insoles making it ideal for those needing to use orthotics or with a wider foot. 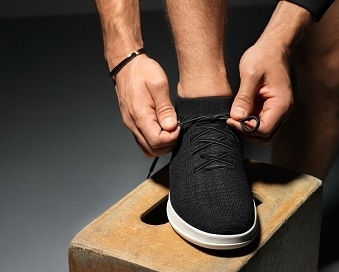 The breathable cotton lining helps to keep your feet feeling fresh throughout the day. 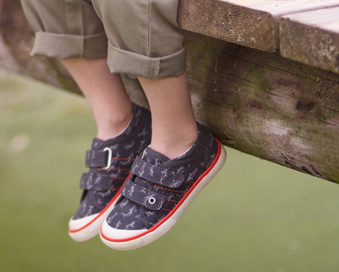 This sporty shoe has a padded collar and lace up fastening for extra comfort and fit.